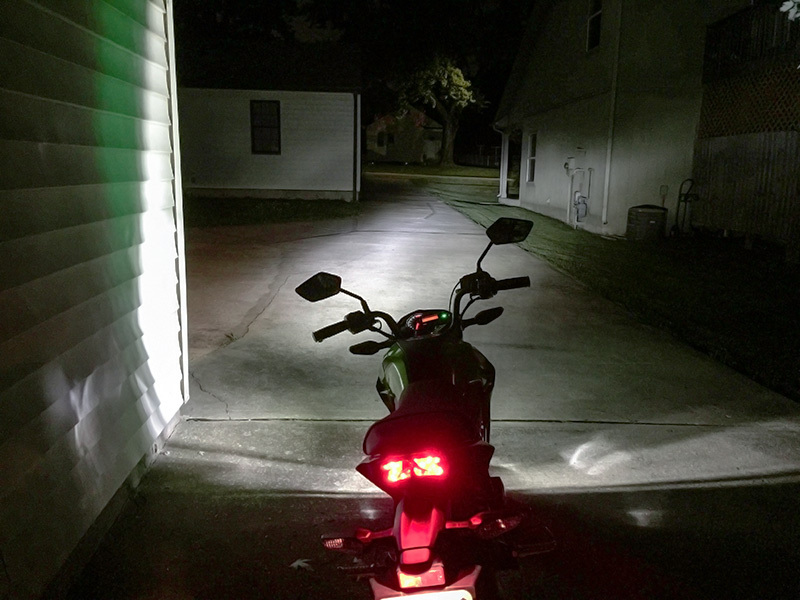 Increase your safety and visibility with this 9012 LED headlight kit. 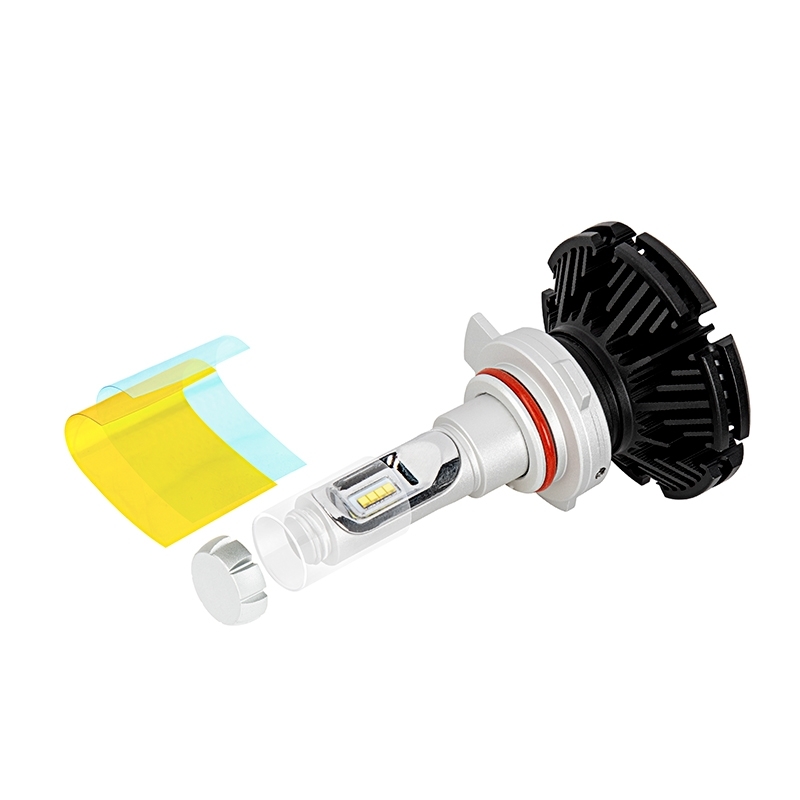 This single-intensity LED headlight bulb comes with a glass sleeve and adhesive film options for changing the bulb's color temperature. The bulb emits 2,500 lumens of natural white illumination but can emit yellow or cool white light by using the sleeve and one of the optional film choices. This bulb features 3rd generation cooling technology. It has a compact heat sink instead of a short-lived fan or bulky braided heat sink. This allows for a longer-lasting bulb that's easier to install in tight spaces. 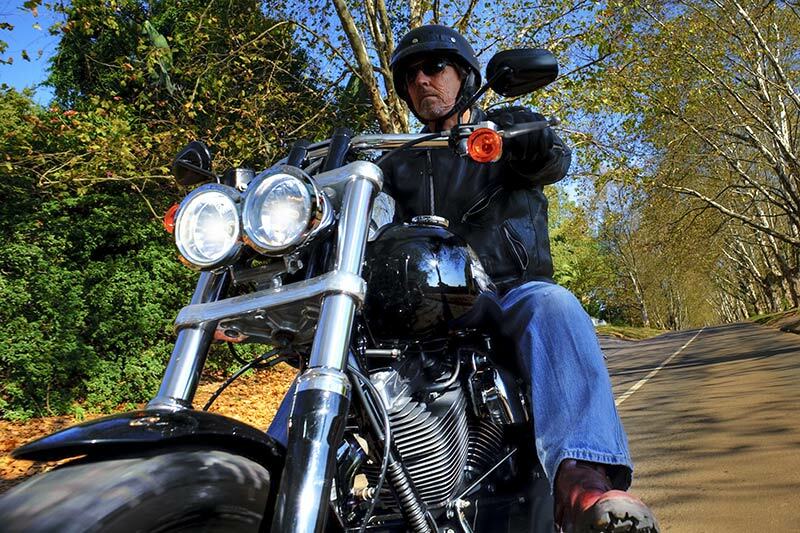 The motorcycle LED headlight bulb lasts 13 times longer than halogen bulbs and 3 times longer than HID bulbs. 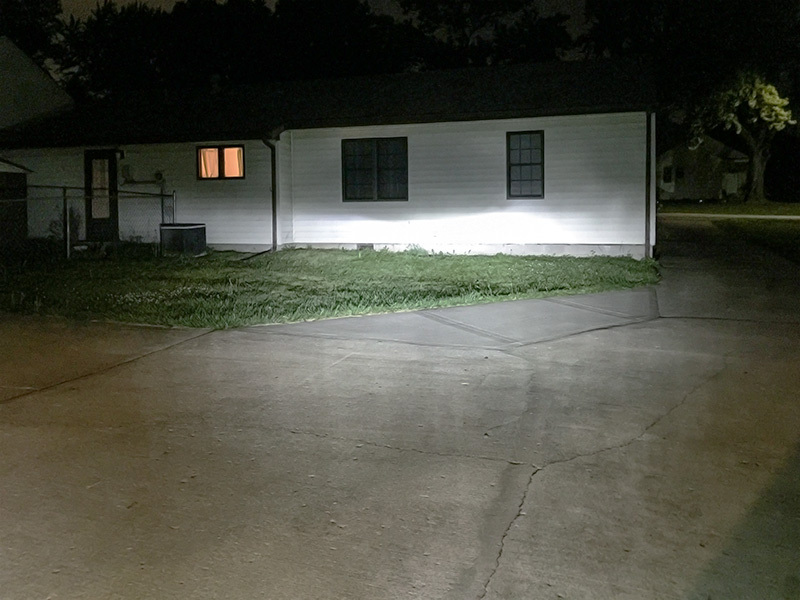 It has an LED array that's designed to mimic the filament in halogen bulbs—creating a closely matched beam style. 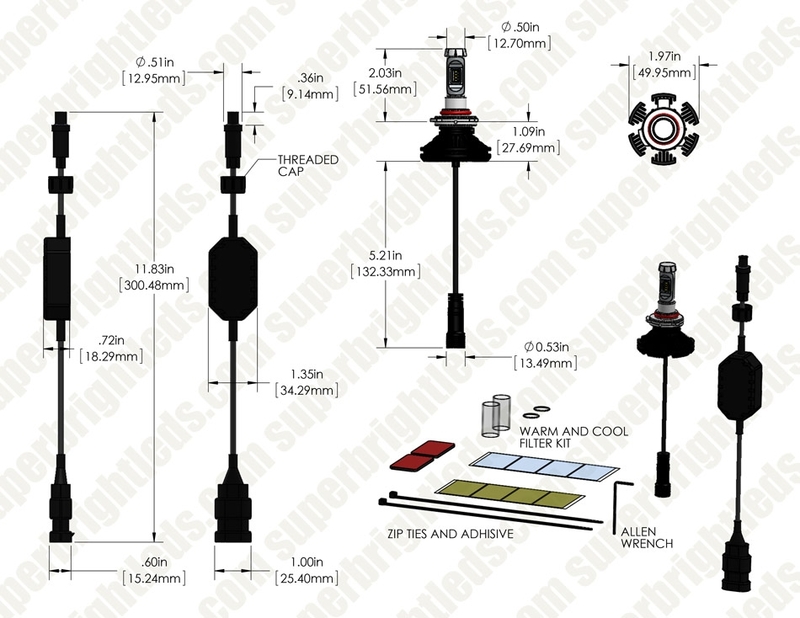 The CAN Bus compatible bulb operates on 9-32 VDC. 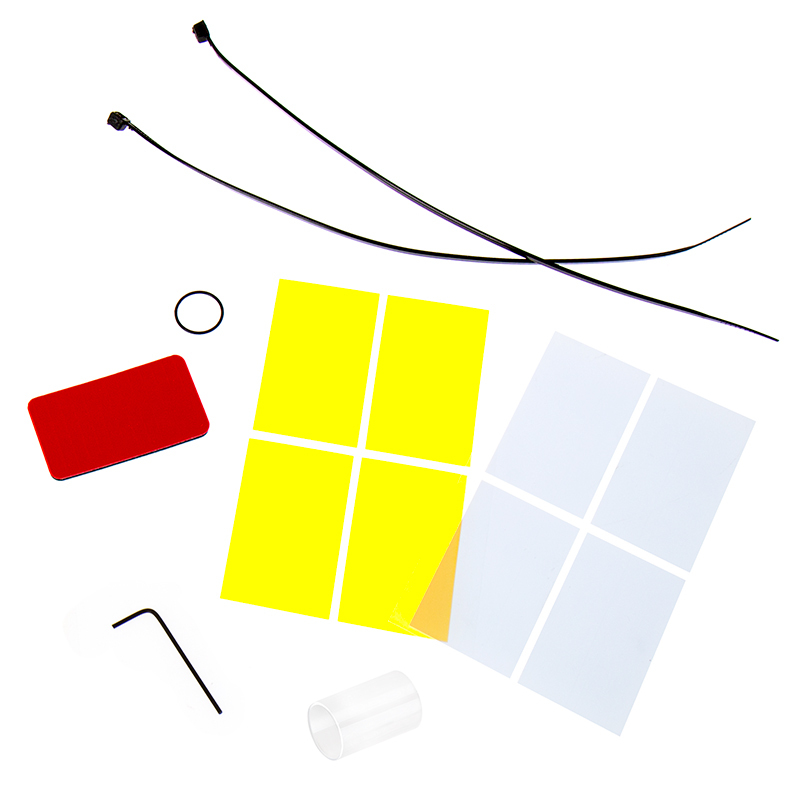 This long-lasting kit includes 1 LED headlight bulb, 1 9012 adapter plug with driver, 1 glass sleeve, 4 cool white and yellow film sleeve covers, and mounting accessories. The bulb has been environmentally tested with film and sleeve installed. Film can be removed but not reused. Use glass cleaner on the included sleeve before applying another piece of film. Price per kit.